Help grow the Rollie Nation! 2x $150 vouchers to spend online. There are few things in life we love more than shoes, and you can imagine our excitement when we found a pair that ticked all our boxes; colour, print, fit, and style – AND then we put them on, and – feet in clouds! So excited are we at this discovery, that we felt implored to share the love and give away a $150 voucher to TWO lucky winners. 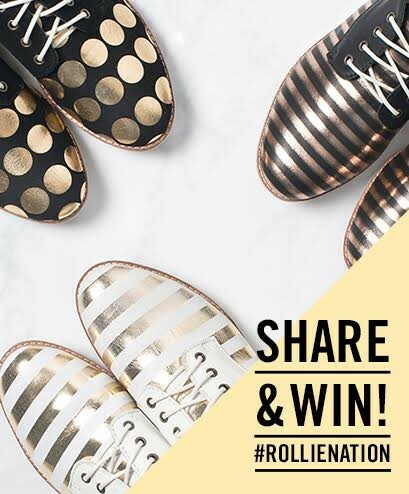 To Enter: Simply share this post, tag and follow @rollienation to go in the draw to win. Two prizes up for grabs. $150 to spend online. No minimum purchase, and free shipping in Australia. Good luck fellow Shoe Lovers! 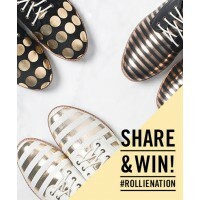 For your chance to win $150 Rollie voucher to spend online. 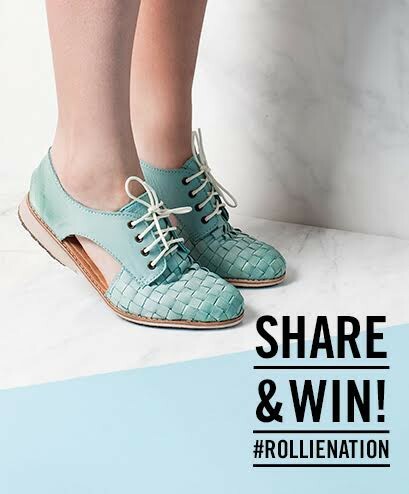 Tell us in 25 words or less 'Which is your favourite Rollie shoe design and why'? 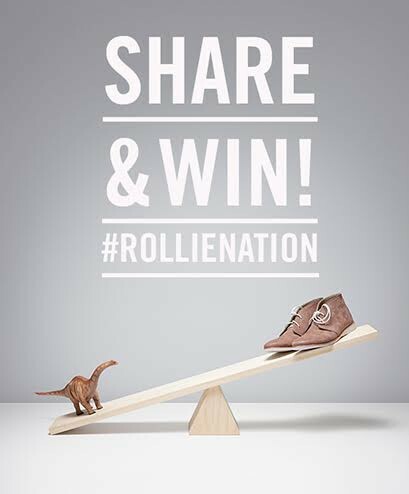 Plus for a further chance to win simply share this post, tag and follow @rollienation.